With Tartan Jigsaw comes a passion and a knowledge linked to Scotland, towns, communities, culture, tourism, nature, environment, health and technology. In 2018, we have made it our mission to continue to bring our down-to-earth project management to new places and help others to achieve their ambitions. In 2017, we started our own time travel project located in Girvan in the south west of Scotland. 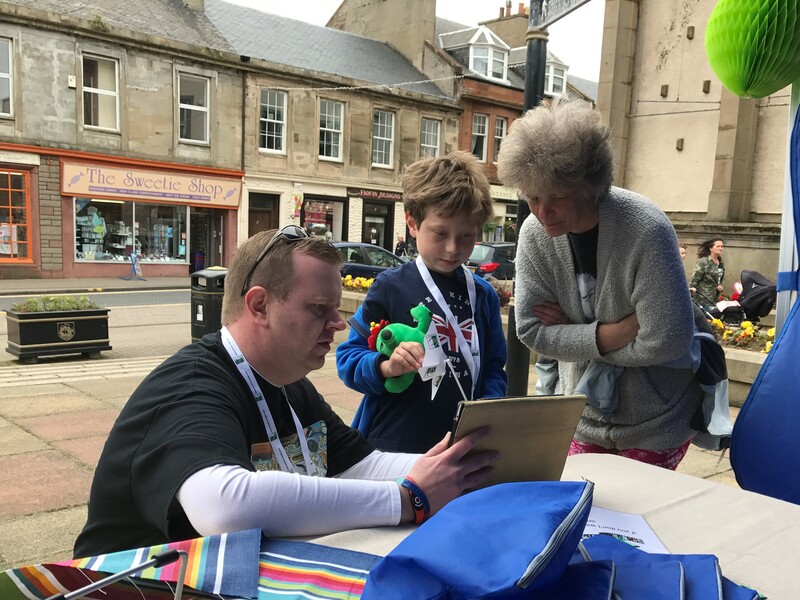 We are delighted to continue to work with local charity Girvan Town Team to progress our explorations into new technologies for places. 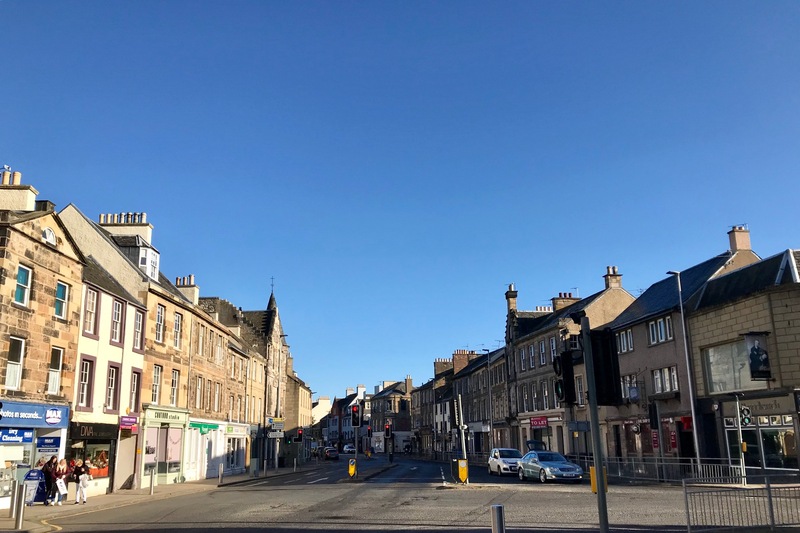 Read more about our first research project FutureUnwritten or take a peek at our new adventure into Augmented Reality called Spirit of Scotland! Another key interest of Tartan Jigsaw is the Business Improvement District initiative (BIDs). We are delighted to be a practitioner with BIDs Scotland and we recently completed the public and business consultation for the development of Largs and are currently delivering the BID consultation for OneDalkeith. During 2017, Tartan Jigsaw developed a unique partnership with Listen Up, a well-respected Scottish business that provides measurement for customer experience and satisfaction. In October 2017, the Destination Optimisation Tool was launched at the Scottish Parliament as part of the Scotland's Towns Reception. Read more about this exciting new way to measure your town or destination's performance with DOT. In a small change to the usual regeneration work undertaken, Ros Halley of Tartan Jigsaw has been contracted by Support in Mind Scotland (formerly National Schizophrenia Fellowship) to lead an innovative community approach to improving mental health in two pilot rural areas in Scotland. This work which is supported by the Scottish Government is breaking new ground in rural mental health & community cohesion. Another adventure into the unknown has been the development of a funding platform called Tartan Cents. Tartan Jigsaw provided the behind-the-scenes assistance to Scotlands Towns Partnership over two months, as they initiated a unique and ambitious pilot programme to explore how the diaspora in the USA would react to getting involved with regeneration projects in Scotland. Following an initial trial of the platform, a new campaign is due to be launched in 2019. Feel free to have a look at our promo film for Tartan Cents. Whether identifying new opportunities, building tourism destinations, creating new teams or helping national organisations or charities to make the most of their resources, we are keen to share our straightforward way of working with others looking to create better places.